I'm not sure if I would call it cabin fever because I have been traveling a lot, and though they were fun, the majority of my recent trips were work related. I am itching to go somewhere on vacation! As before any trip I spend a lot of time thinking what cameras to take with me. Usually when I go somewhere for Paper Pastries (like my trip to DC) I take my digital camera. Digital cameras are great for their speed, I usually need to take pictures of booths quickly so I'm not taking up too much space in front of the tables and product. When I travel for fun, I usually take my Diana, Diana Mini, and Minolta 35mm. Each of these cameras do something different, so I like them for their variety. So whenever I leave the house/hotel where we are staying, I need to have all the cameras with me, plus extra film. The bigger the purse, the better! 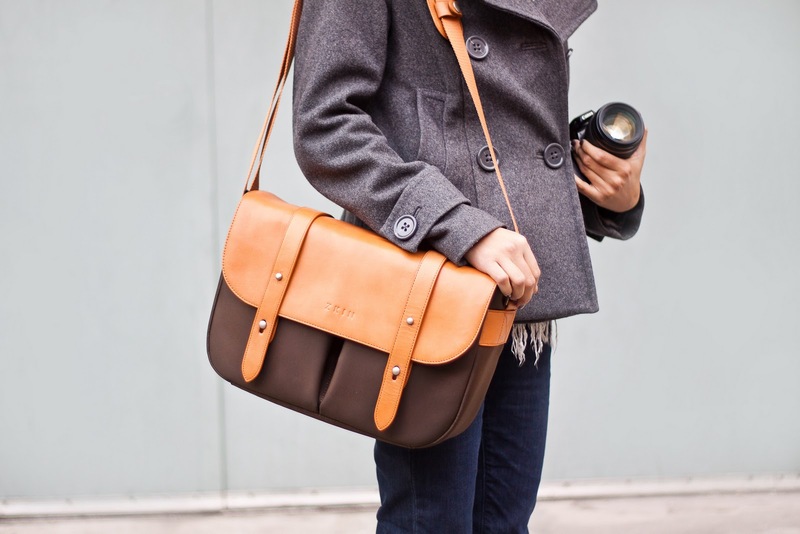 I have been eyeing this bag from photo jojo, though it seems more professional than fun. What I'd really love is this. It seems gigantic but it's 18 inches wide. But at 16 inches high, it is more of a weekender than an "around town" bag. It's just so much more my style than any "camera" bag. Isn't she a beauty? Buttery leather! I just really want to get out of town, especially because of this heat. Maybe a weekend trip to San Francisco is in order? Yes. I'm the same. I spend more time figuring out which camera to bring than what clothes to wear. And I have a love/hate for bags. Love the look but I hate carrying it. 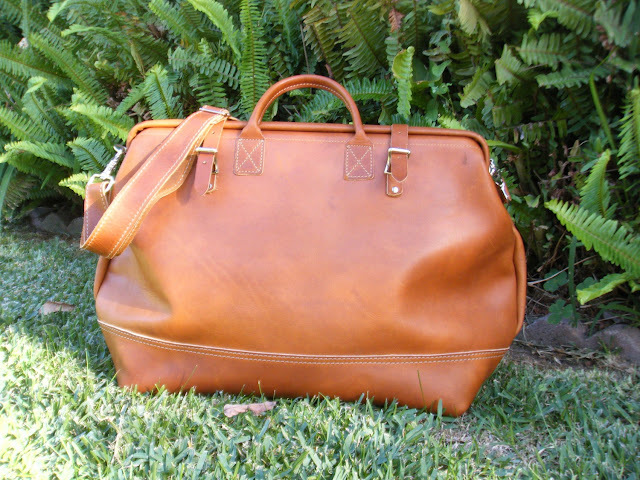 That caramel colored, leather weekender is pretty, though! You can fit a dozen cameras or more in it. P.S. I'm not enjoying the heat either. Looking forward to Paris tomorrow for some frosty weather! always in search of a good camera bag.. love the first one! So classy. I love your bag!!! Where did you get it? These aren't mine, I was just sharing bag I like. Links to the bags are in the post.